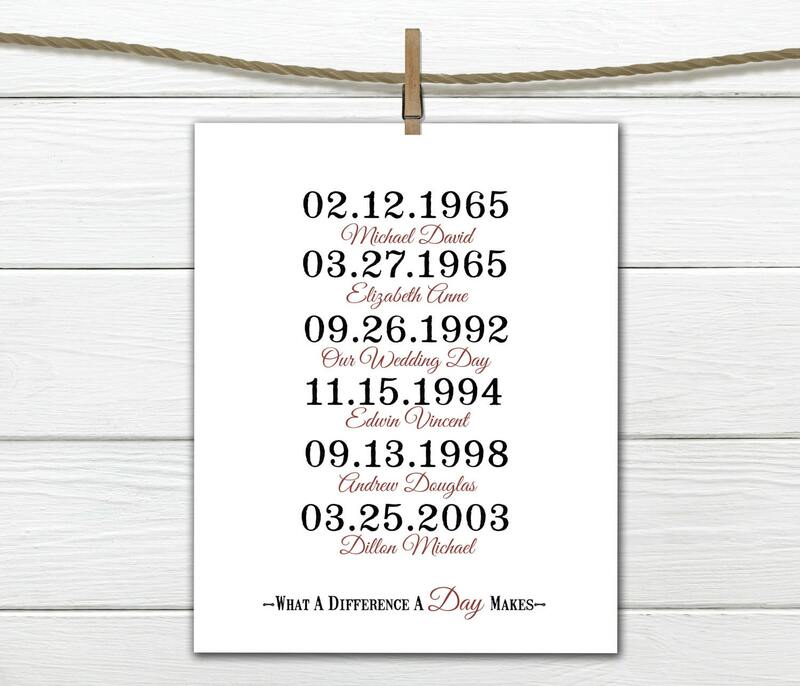 This print is customized with life's important dates. 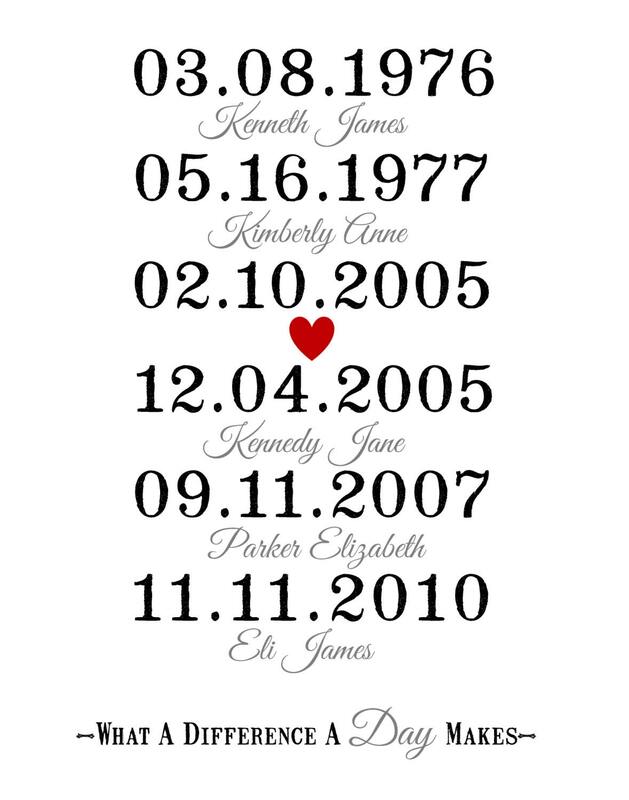 Birth dates, wedding, anniversary, graduations, whatever dates mean the most to you. Please send or leave me a message when ordering of dates and names. If you don't see a font you like on my samples, please ask and I will find it! Color and style of font is your choice. 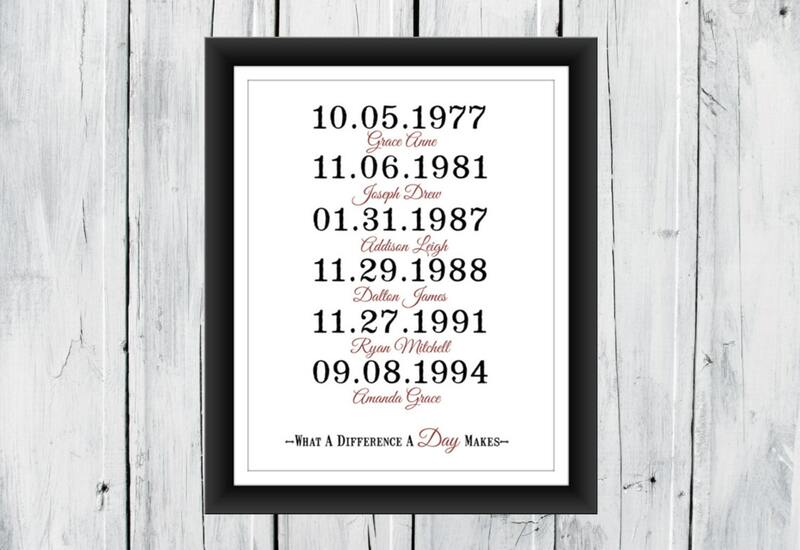 Each print can be customized for you - font, color, and verse at the bottom can all be changed. 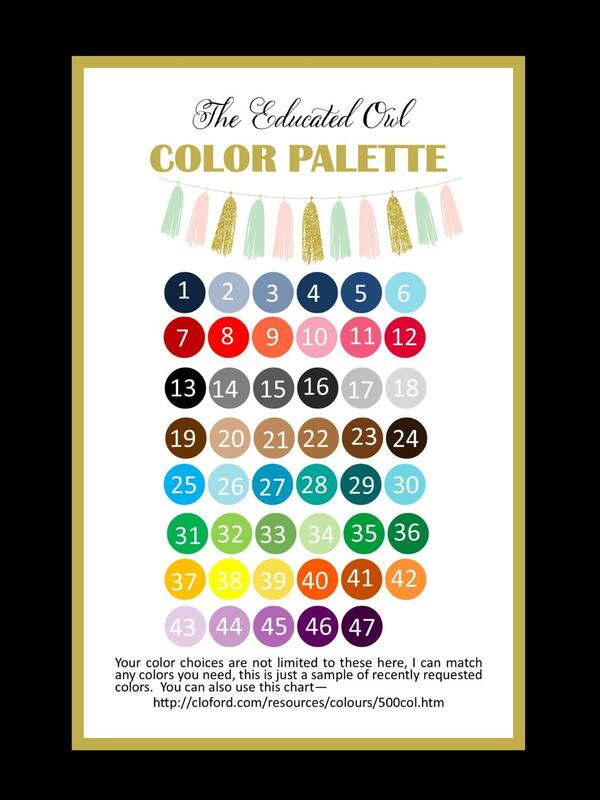 lAT CHECKOUT PLEASE REMEMBER TO LEAVE YOUR COLOR CHOICES AND NAME.